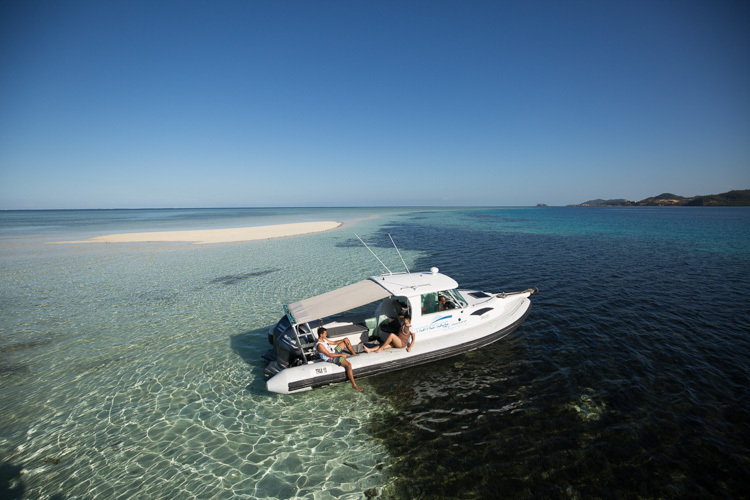 Book your private boat charter and experience what Fiji is famous for – crystal clear turquoise water, white sandy beaches, tropical islands and friendly people. We have boats to suit all budgets so select your preference and then check the diary! 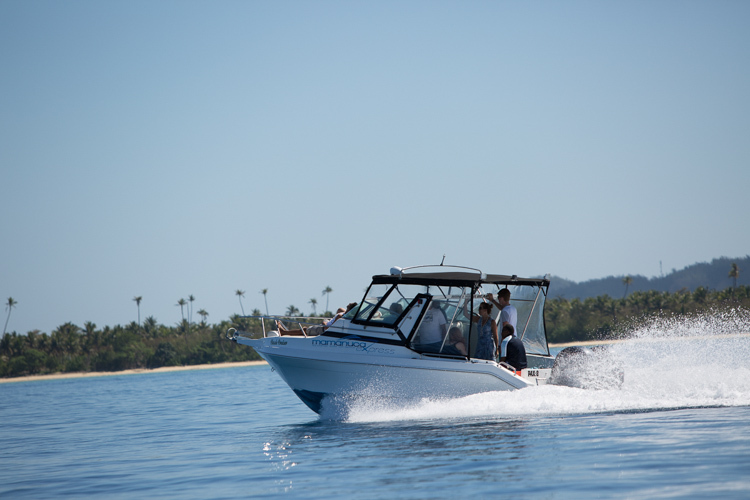 Take your own group out on a private boat charter boat in Fiji. 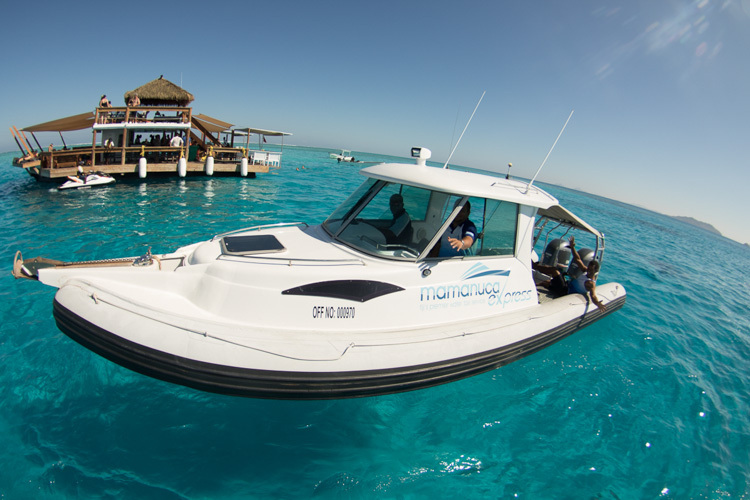 Choose from these different boat hires from 1 up to 44 guests. 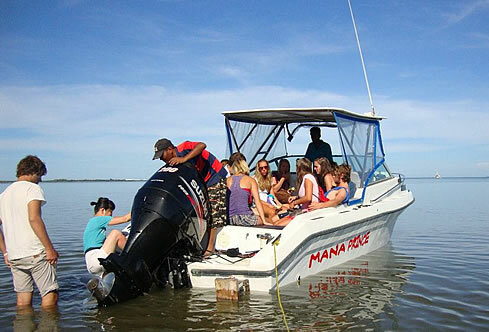 It can work out cheaper to hire your own boat rather than take your group on an organised day tour. Boat charters include serious fishing trips, island hopping, a combo of fishing and island hopping plus island transfers. Charter boats vary in size to accommodate large group hires. Fiji’s ‘Bula Spirit’ is unique to the South Pacific, and her waters are an unspoilt, untouched region offering clean crystal blue expanses with wonderful visibility, awesome dive sites, pristine white beaches, safe anchorages, sport fishing and the special opportunities (on overnight charters) to visit Fijian villages to meet the people to feel their warmth, experience their culture, enjoy lovo and witness a meke. 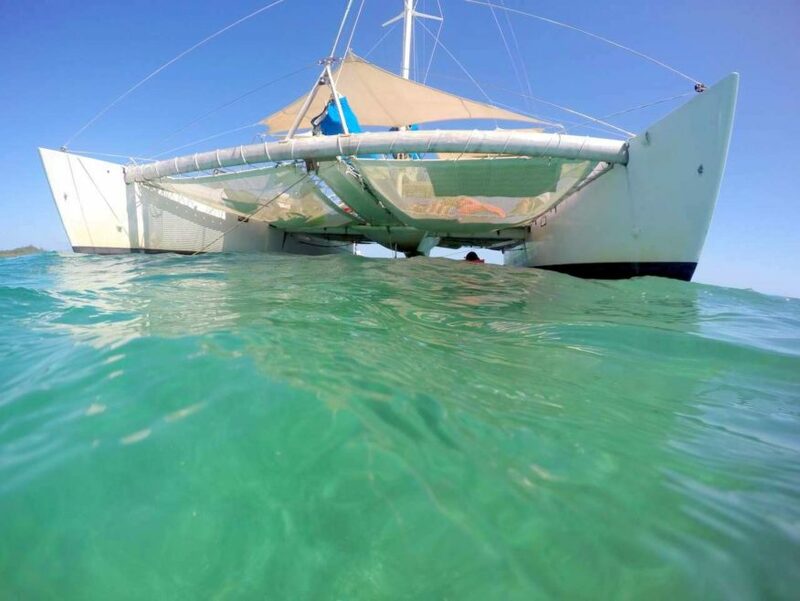 Day cruising suggestions from Port Denarau Marina include: Modriki Island (Tom Hank’s Castaway Island); Cloud9 for drinks and pizza; lunch at Traders at Musket Cove, swim at Mana Sand Bar or Plantation Sand Bar; island hopping around MalaMala, Beachcomber and Bounty Islands. Note: Some islands are private and do not permit day visitors; some do, but at certain times of the year; some islands charge landing fees; some are too far away for a comfortable day charter, or will incur a fuel surcharge. We’ve been chartering for 10 years, so ask us for guidance for the best options for you and your guests, so you experience a memorable day.